The quickest, simplest, and generally most expensive option available. Disposal involves the obvious – weed contaminated soils are excavated and taken off site to an appropriately licensed facility. One thing you may not be aware of is that the volume of soil for disposal is a lot larger than it first appears. Invasive species roots, and in particular Japanese Knotweed, spread a significant distances from the plant you can see on the surface. Regulatory Guidance can have you excavating up from 3 -5 metres in depth and 5- 7 metres radius from the surface growth to ensure all of the roots have been removed. An experienced contractor however will only excavate observable target root matter, reducing volumes and therefore costs significantly. 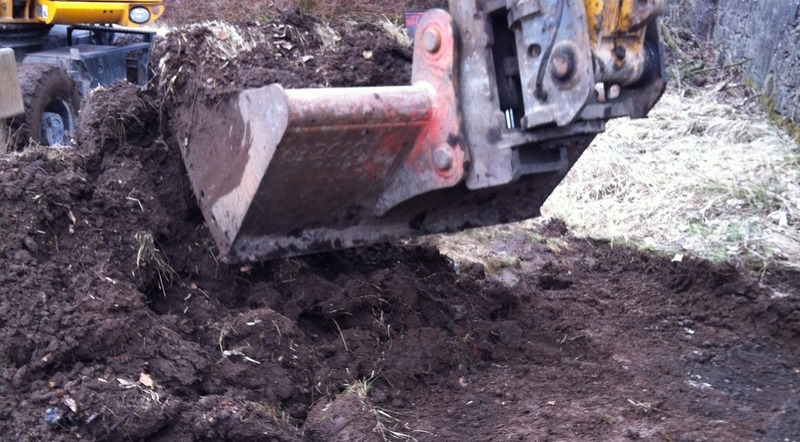 As you will see from our ‘Soil Disposal’ section we can also broker the soils to the most effective disposal site for you. A double saving if you consider the reduction in disposal volumes from using an experienced contractor like us.